University of Kentucky Opera Theatre presents "It's a Grand Night for Singing! 2019" in the SCFA Concert Hall. Reserved Seating. 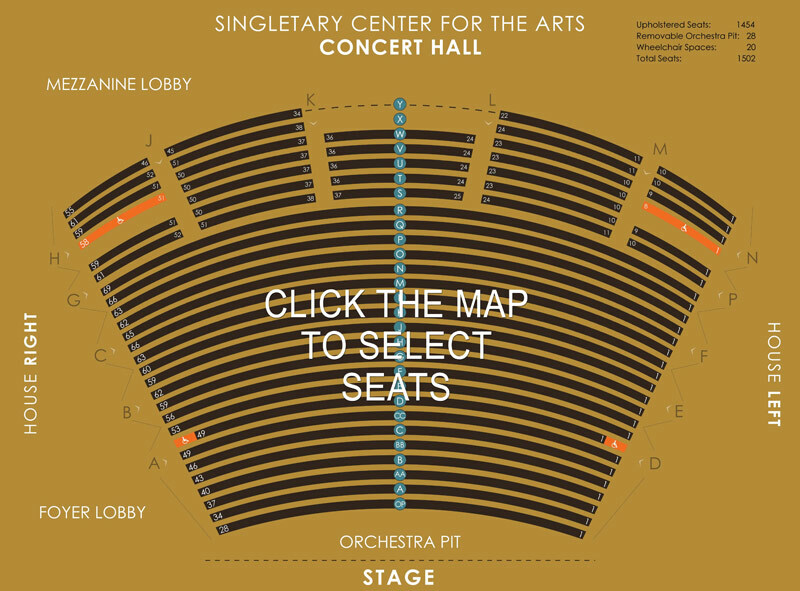 All seats are priced by location. Discounts for UK Faculty and Staff available exclusively through the SCFA ticket office.